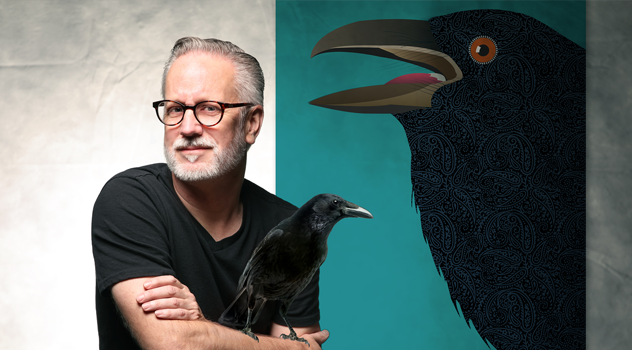 With more than 30 years of experience, Don directs all designers engaged in artwork, layout design and interactive design for all visual communications media. Don’s work speaks volumes about his talent. 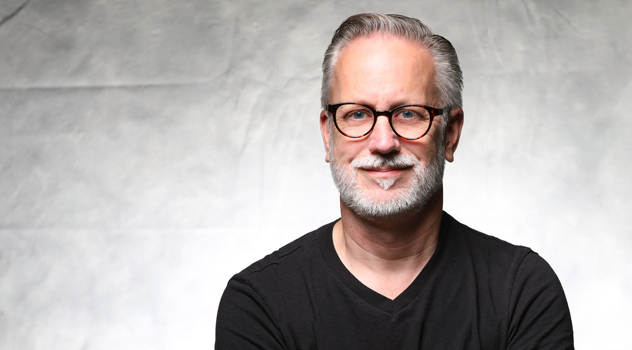 He’s won numerous awards across all media and industries from Clios and Effies to accolades from The New York One Show, the Boston Ad Club, the Boston Hatch Awards, the Connecticut Art Directors Club and the Connecticut Ad Club. I’ve had print ads break readership scores in multiple magazines . . . from Fortune to industrial trade pubs. That’s the ultimate achievement to me . . . to stand out and be remembered. I am also very proud of playing a part in Adams & Knight’s growth. I joined the agency 15 years ago and, in the time since, we’ve really gone through some big changes. It’s exciting and very addictive. The first ad I ever wrote made it into The One Show, one of the toughest, most prestigious award shows in the country. But I wasn’t even a copywriter. It was for a pro bono account that I thought I’d try my hand at both writing and art directing. I could never be in a business that doesn’t make something tangible. At the end of the day, I need something to hold up and say, “See. I made this.” And the best part is that we get an audience to share our work with. For me, it’s a combination of both feeling personally satisfied about my work and having that work be successful for the client. That’s what keeps me going. When both happen, I go home happy. I had a very average upbringing in a very average split-level house in the very average town of Newington, Connecticut. I never want to lose sight of that. Too many creatives aim way over the head of the average person. I am happy when others around me are happy. I guess I’m sort of a chameleon in that way. Modern art, pop surrealism, anything design related, raptor rehabilitation, Rockport, Massachusetts, and just about any kind of music (when I’m 80, I still want to be able to listen to new music). It’s not like I have this framed on my wall or anything. But I just came across this line from Andy Warhol: “Being good in business is the most fascinating kind of art.” Not what you’d expect from an artist. But something I can agree with. And something we should never forget. Good business is an art. And art is good for business.